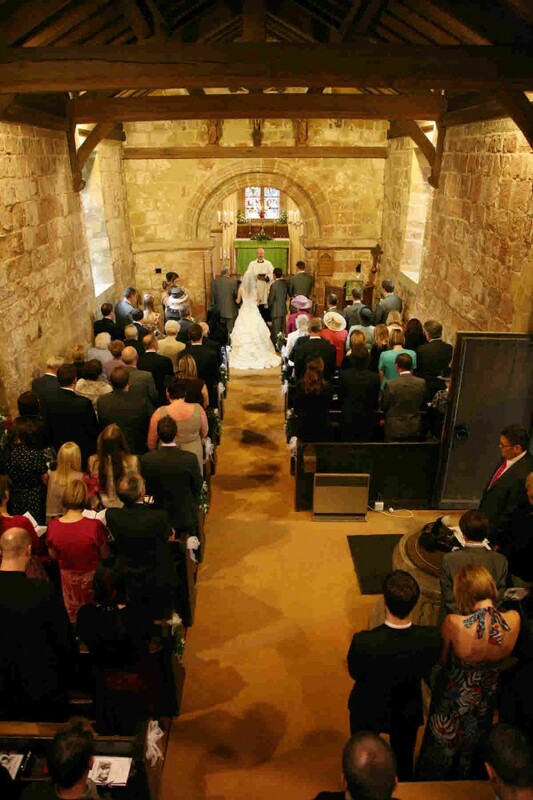 The Twelfth Century Church of Saint Oswald makes a lovely venue for a wedding for up to 90 guests, providing a historic and intimate setting for your special day. Imagine making your wedding vows beneath the Norman archway almost 1,000 years old. Either you or your parents have lived in the Parish or attended the Church for services for a 6 month period. You were baptised in the Church or your parents were married in it. 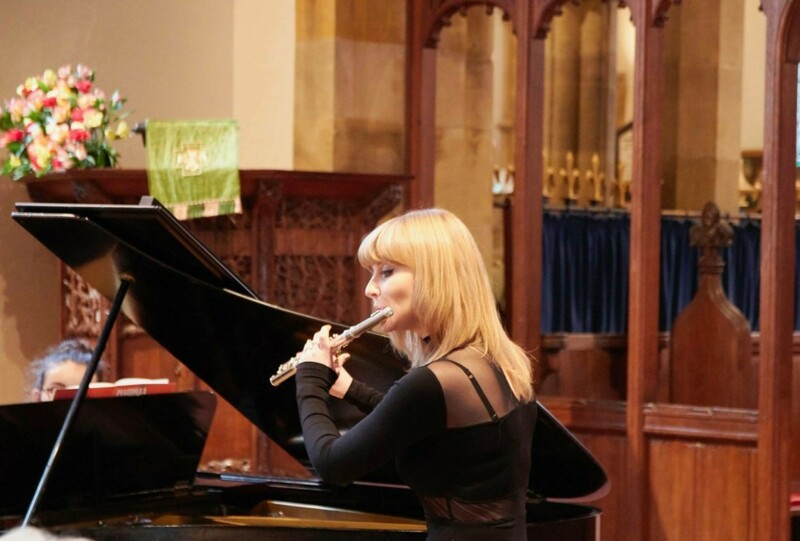 Playing both keyboard and flute for our weddings at Saint Oswald's this year is Hannah Peverell. Hannah is a versatile musician studying at the Royal Northern College of Music. The flute sounds especially good within the stone walls of Saint Oswald's Church. Hannah plays a wide varierty of tunes on the flute from traditional classical to many modern love songs. Visit our Audio Page to hear some. Saint Oswald's now has a new Roland Keyboard that gives great flexibilty and sounds to many tunes. See the wedding gallery which contains photographs of several recent weddings at St Oswald's.